We are standing at the threshold of a new year. 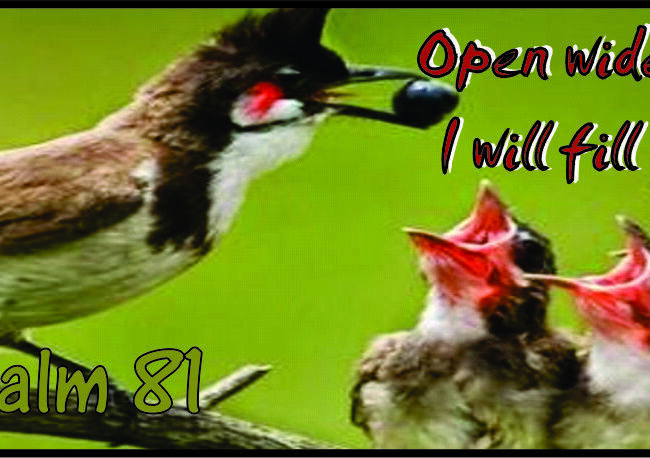 How refreshing to hear God challenge us to open our mouth wide because He wants to fill it with good things! Jesus has commended John the Baptist, identifying His preference for prophets. But how about the listeners? 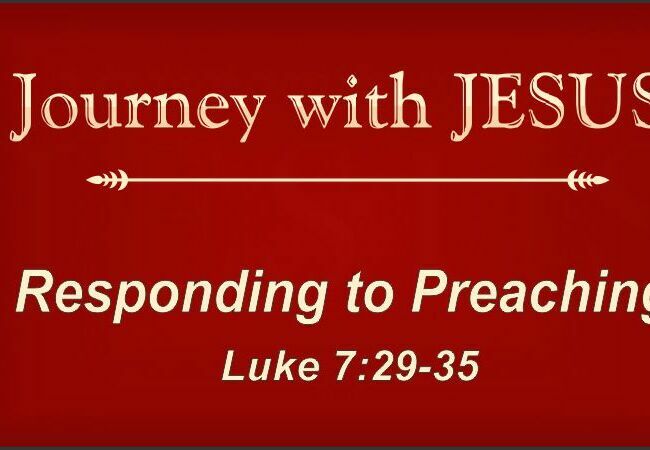 How do you respond to preaching?